Drugs and getting high are always a hot topic in the news and media. A few are all for it, a large portion despises it, while the remaining chunk of the population just shies away from talking about it. In such a scenario, it becomes even more important to talk about these things. Not many people are aware that there are many alternatives other than drugs to getting high. As per the research conducted by the Biophysicist Gerald Oster at Mount Sinai Hospital in New York City in 1973, it was found that when the frequency of each tone was less than 1500 Hz and the difference between the waves was lower than 40Hz, our brain detected the phase variation between the frequencies and tried to reconcile that difference. And in this process, the brain started to resonate a third signal that emerges between these two wave-frequencies; in tune with that beat, the activities of the brain can be controlled. Therefore, the harmonic blend of two frequencies can result in powerful states of focused concentration, deep relaxation and more, all while stimulating parts of your brain to work together in synchronisation. Isochronic tone: An Isochronic tone is a sharp and distinctive pulse of sound, produced through the process of switching the regular beats of a single tone on and off, rapidly, for brainwave entrainment. As per the placebo-controlled studies, conducted between 1979 and 2012, the range of sound waves, when goes directly from 0 to 100 and vice versa, it shifts the frequency of the dominant brain waves either higher or lower and thereby having a control on the activities of the brain. Therefore, Isochronic tones are widely regarded as the most effective tones as they produce very strong cortical responses in the brain, and this cognitive-behavior benefits the listener through a substantial reduction in anxiety and headaches, improving relaxation and sleep. Monaural beat: Monaural beat is a mixture of two separate steady tones that enables the convergence between two frequencies within a single speaker to create a perceivable pulse or beat externally. 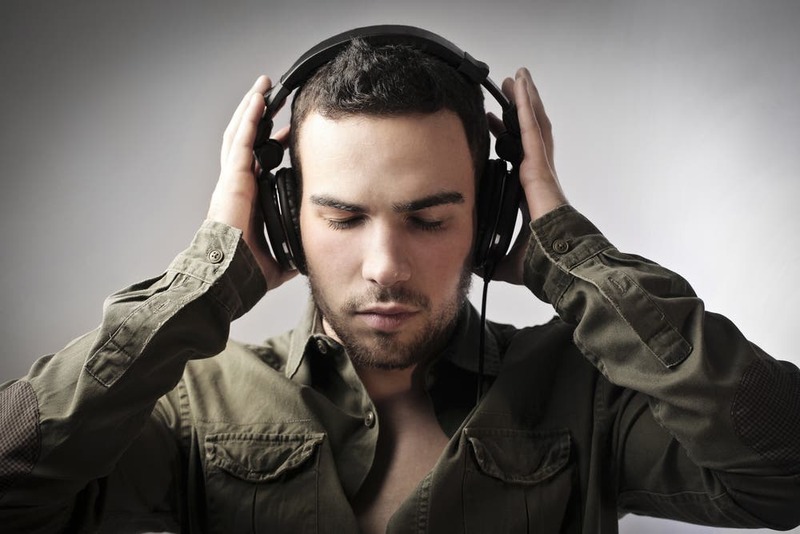 The only difference between the binaural beat and monaural beat is, binaural beat requires two separate speakers (ex: headphones), but monaural beat requires a single speaker to broadcast the sound waves in the surrounding environment to meet the desired state of consciousness of the mass, corresponding to the specific neural activity like the state of alertness, focused attention, deep sleep, etc. 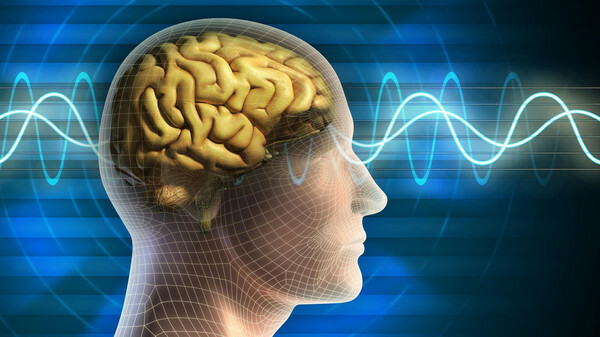 Our brain functions differently at different frequencies. Like with delta waves within 0.5 – 4.0 Hz, we experience deep sleep. With 4 Hz – 8 Hz there is drowsiness, and from 8 Hz – 14 Hz, the brain is comparatively more aware like relaxed, but more alert. While the range 14 Hz – 30 Hz is highly alert and focused. The waves of the music are used to influence the waves of the brain the same way the drugs influence the neuron receivers and transmitters to get high. 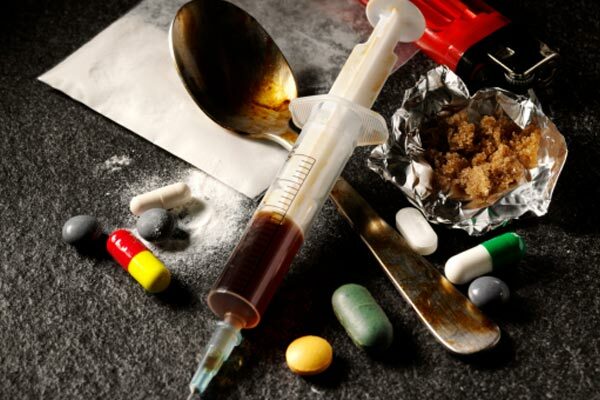 There is a phenomenon called “i-dosing” which involves finding an online dealer who provides one with digital drugs that can get you high through headphones. There are several stages and levels of getting high with digital drugs just like the usual drugs.